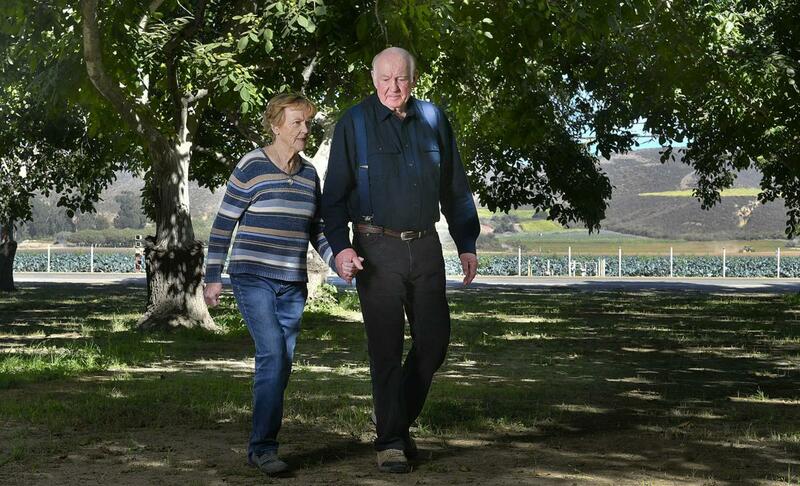 As Art Hibbits saw the development of land in Santa Maria Valley and other part of Santa Barbara County in recent decades, he knew he’d do whatever he could to preserve the 400-acre farm his family owned near Lompoc. 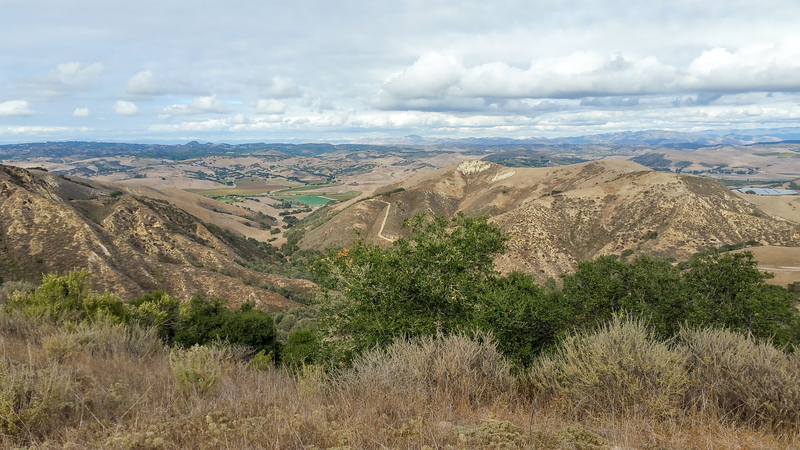 In 2011, the family’s Hibbits Ranch near Lompoc was entered into a conservation easement. Hibbits said his family wanted to know their 400-acre property would be protected for perpetuity. “It’s some of the best soil in the world,” he said. 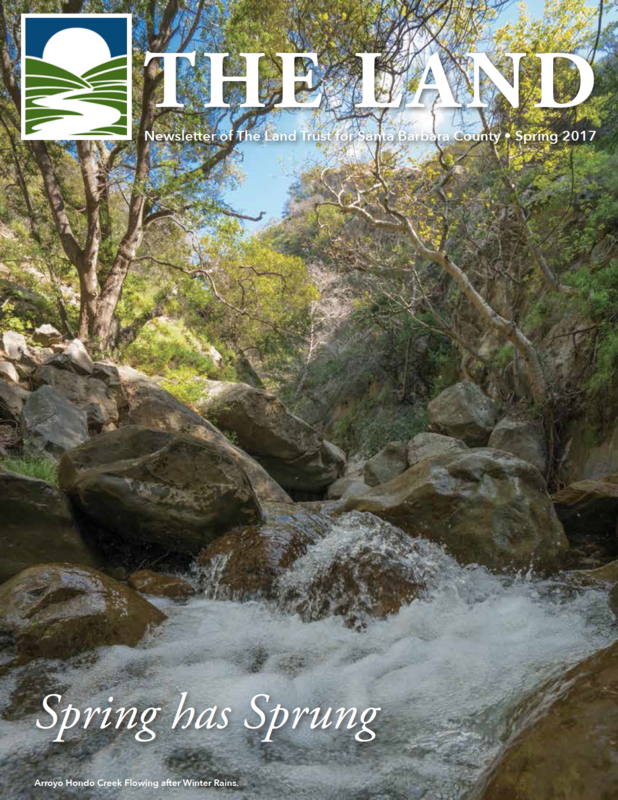 Conservation easements — which are voluntary legal agreements entered into by landowners with either a land trust or government agency — permanently limit allowable uses of land for the purpose of conservation while also allowing the landowners and their families to retain ownership and control of the land, according to Chet Work, executive director of the Land Trust for Santa Barbara County. 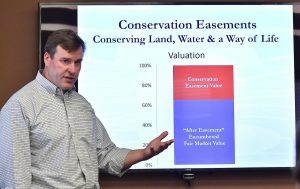 On Tuesday, Work and Land Trust board member Erik Gregersen gave a seminar about using conservation easements and the preservation of family farms in the county. Since its inception, the Land Trust has arranged conservation easements with 37 families and protected thousands of acres of land from development. Hibbits said he was largely motivated by a desire to preserve the agricultural land that’s left in the region for future Santa Barbara County residents. Work said the Land Trust enters into agreements with families that want to preserve their land and negotiate easements, which state the restrictions on the land, taking into account the families’ wishes. Restrictions can include things like forbidding commercial development or drilling for oil. The easements remove the possibility of the farms being turned into apartment complexes or shopping centers. The landowner also receives payment from the Land Trust for the value of the property’s development rights, Work said. Gregersen — whose grandfather, Jens Gregersen, was one of the founders of Solvang — spoke about how his own family’s agricultural land, located in the middle of Solvang and Los Olivos, would have benefited from easements. In 1911, Jens Gregersen purchased over 8,000 acres of land in Santa Ynez Valley, selling off smaller plots of land to pay back the mortgage and keeping 2,200 acres for himself. In the early 1980s, when the land was passed down to the 11 heirs in Gregersen’s generation, only three family members were interested in keeping the land. After becoming familiar with the Land Trust, Gregersen realized how it would have been feasible to keep the 2,200 acres in the family. “I began to realize if we had easements available, like they are today, when my family’s generation passed to us, we would have been able to put a conservation easement on the whole 2,200 acres and keep it in the family and keep it intact,” Gregersen said.